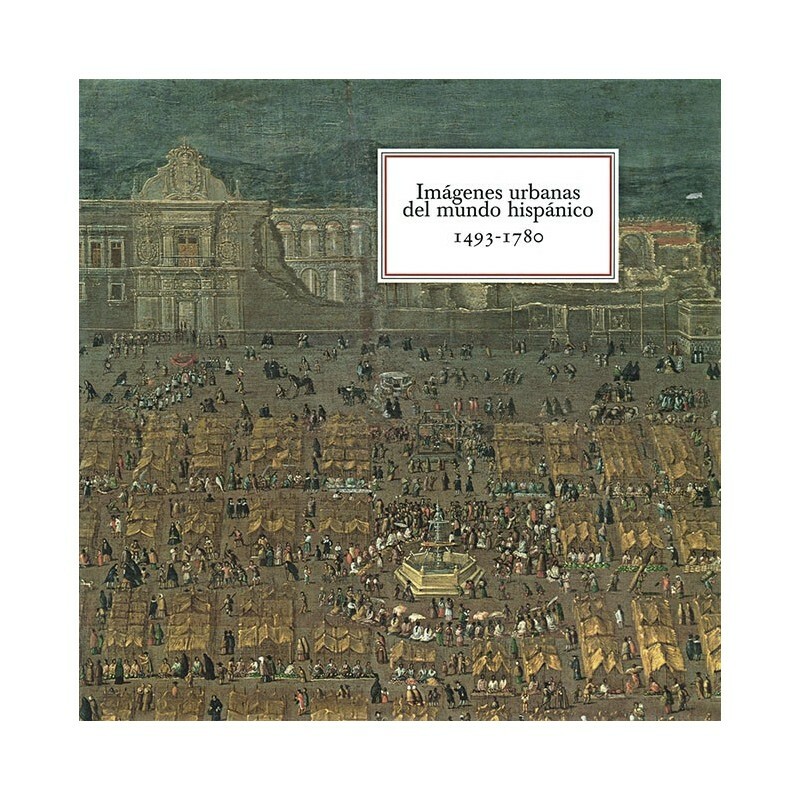 Richard L. Kagan, professor of history and director of the Program of Iberian and Latin American Studies of the Johns Hopkins University of Baltimore (United States), has carried out an investigation of great historiographical importance about the urban sights of Latin America, a capital issue that embraces many of perspectives not only cartographic but also cultural. From the arrival of the Spaniards to America the conquest and occupation of the territory acquired mythical tints: a new world was being founded, structured around the colonial cities, which pretended to be in themselves an image of that ideal, Christian, humanistic city and headquarters of a political power that had to be legitimized. 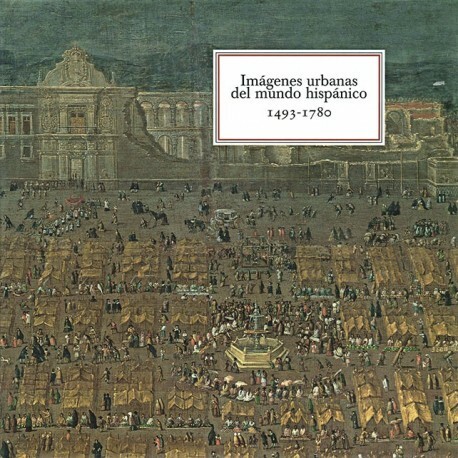 Mexico, Cuzco, Lima and Potosí are the cities that receive the most attention, through pre-Hispanic codices, commemorations of military victories, religious foundations, urban reforms, urban ceremonies of different orders and even notable portraits They wanted to make clear their connection to these places.